LaPinsky servers as an organizational conflict resolution specialist, mentor, and serves in the capacity of an Ordained Deacon. 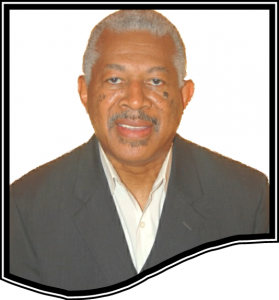 His years as a Christian business owner, along with his 34 years of service as church deacon, plus his 17 years of corporate management, have given him insights into ministering to personal and church conflict management and reconciliation. The ministry of Phillips & Jethro was conceived and built on the scripture, Exodus 18:20. God's plan and model for leadership is detailed in the instructions that Jethro gave to Moses. As Moses excepted instructions and the charge from Jethro to train his leaders, Phillips & Jethro has excepted the charge to serve God by ministering to the church, teaching leaders, mentoring men and helping Christian couples.